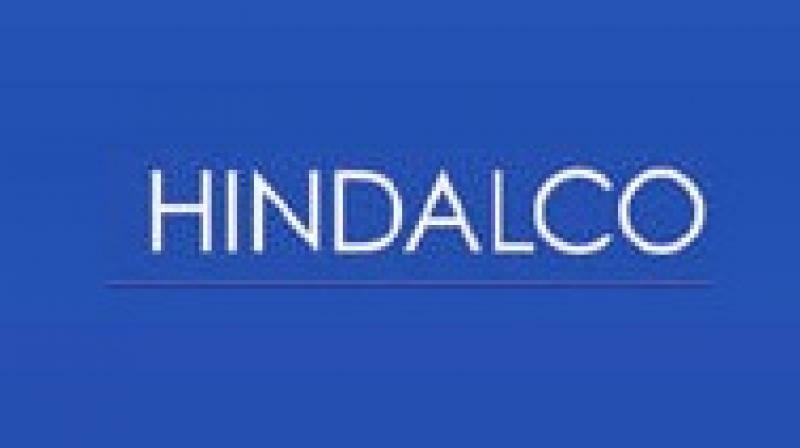 Hindalco's net profit after tax was 2.47 billion rs (USD 34.87 million)in the quarter ended Dec.31 against 3.77 billion rs 1 yr ago..
Mumbai: Aluminium producer Hindalco Industries Ltd posted a 34.4 percent drop in third-quarter profit on Tuesday, hurt by increase in input costs, mainly of coal and furnace oil. Standalone net profit after tax was 2.47 billion rupees (USD 34.87 million)in the quarter ended Dec.31, compared with 3.77 billion rupees a year ago, the Mumbai-headquartered company said. The profit figure lagged analysts’ estimate of a profit of 4.07 billion rupees, according to Refinitiv Eikon data. Revenue from operations rose 8 percent to 119.38 billion rupees, the company, which produces and sells aluminium and copper products, added.